Create your own sound experience by selecting 10 or 20 sounds for a custom sound card. 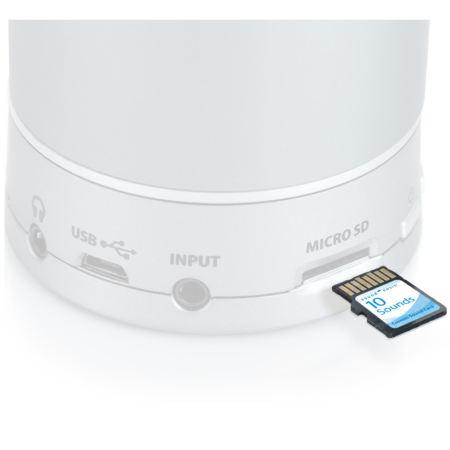 Just insert the new card into your Bluetooth speaker’s SD card slot and enjoy a tailored relaxation session. Create your own Sound Oasis sound experience by selecting a 10 or 20 sound custom SD card. 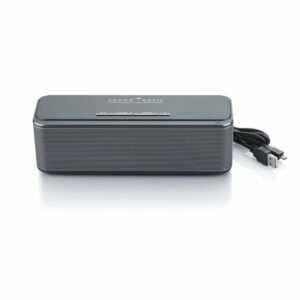 Add additional sounds to your existing Sound Oasis BST-80, BST-100 or BST-400 Stereo sound machine. 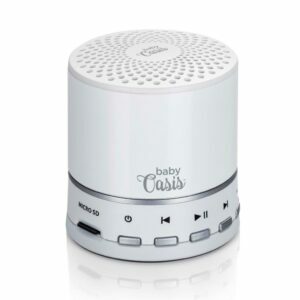 Sound Oasis offers over 100 patent pending ALL NIGHT sleep sounds utilizing the world's only 8hr uninterrupted sound tracks. 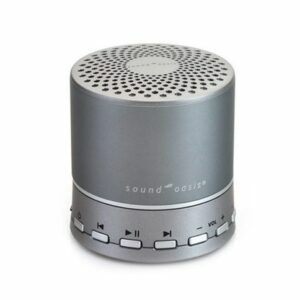 Original sound tracks that are clinically proven to help you sleep better, relax easier and think more effectively. 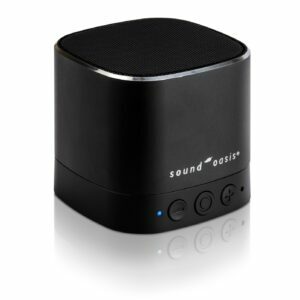 By simply ordering a customized sound card and replacing your original, you can effectively create a whole new sleep sound machine experience for a fraction of the cost of a new device. 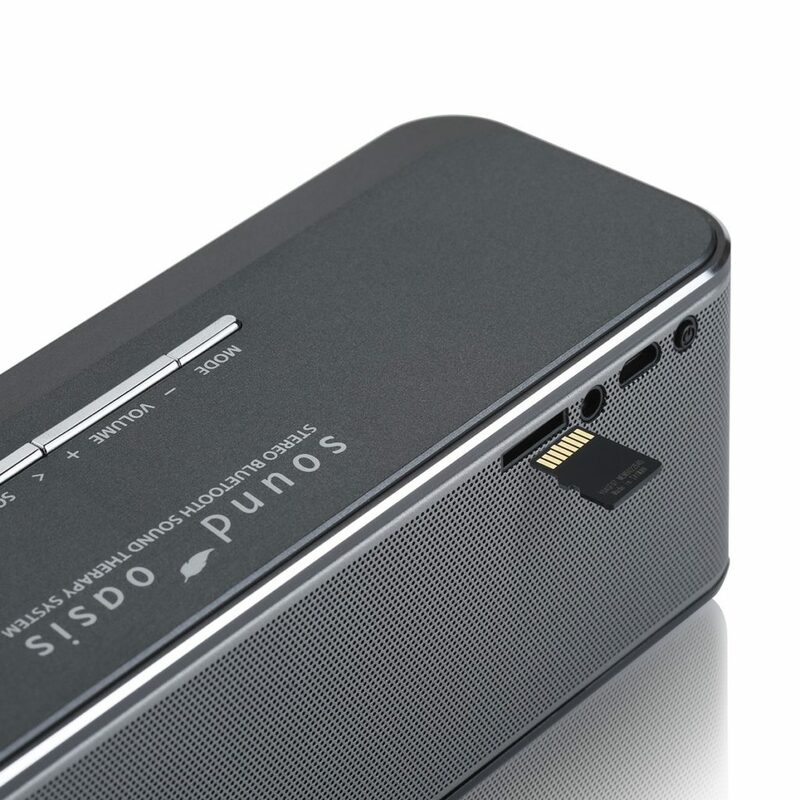 The BST-80, BST-100 and BST-400 Bluetooth sleep machines come with removable sound cards.